Schedules and Results | Dallas Cup, Inc. 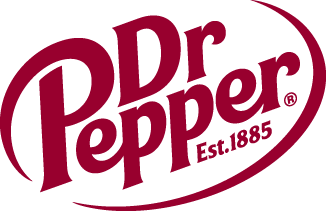 The 2019 Dr Pepper Dallas Cup schedule is now available! Click here to view. For additional results from past tournaments, click here.